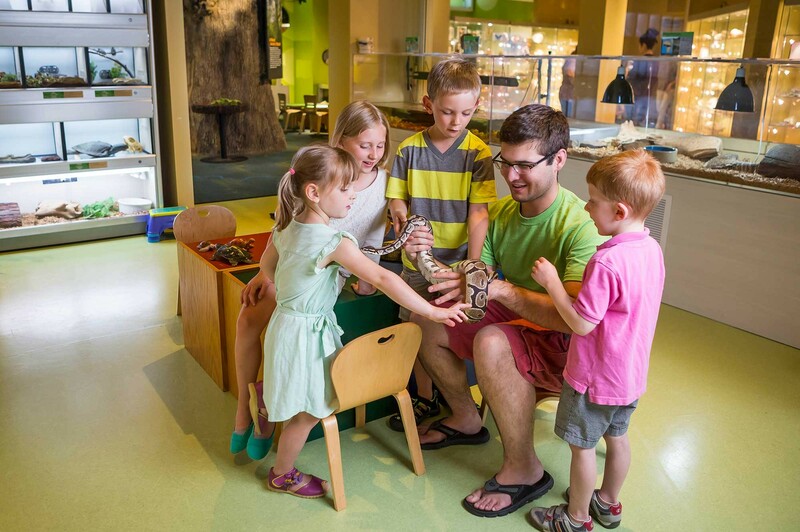 Bring out your inner scientist and meet a new species or two. 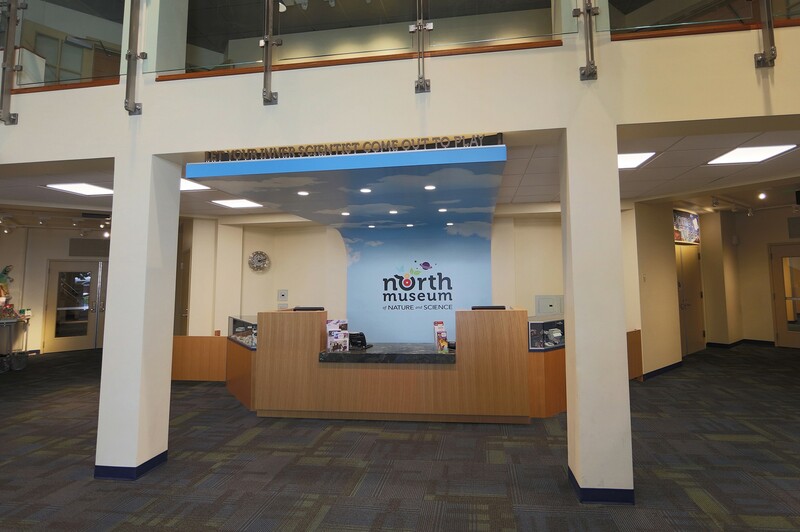 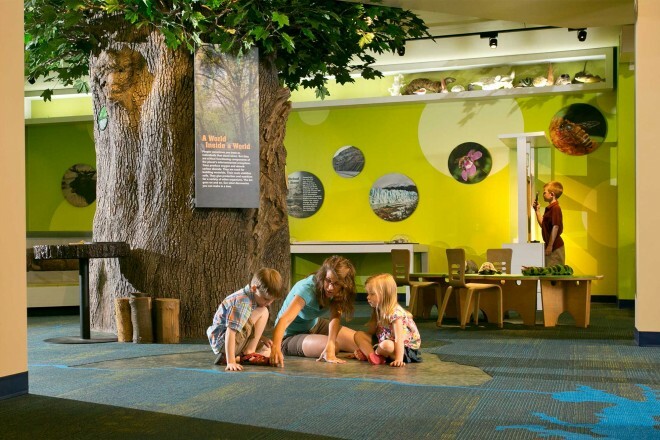 West Office designed and implemented a new master plan that transformed the North Museum into a more contemporary science and nature museum. 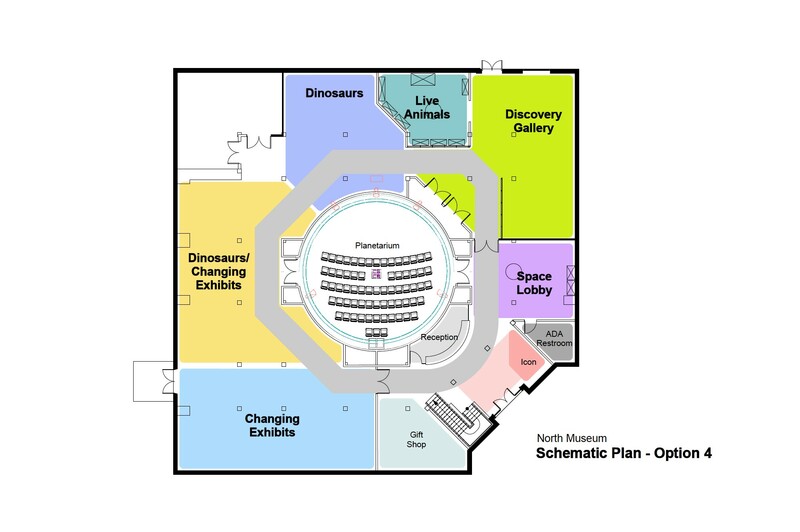 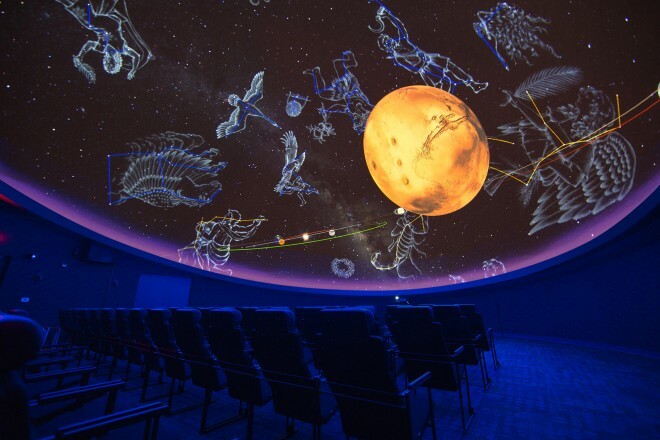 The plan includes a new full-dome digital theater planetarium, which also functions as an event and program space. 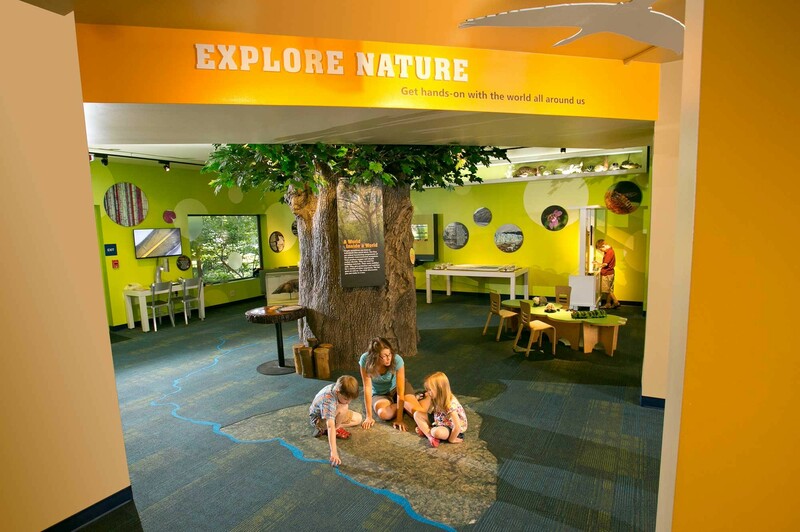 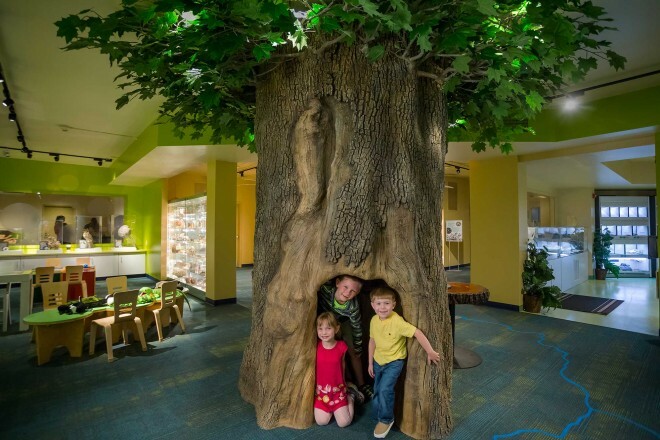 West Office also designed a new Nature Explorer Gallery and Live Animal Room, intended to bring out the inner scientist in visitors. 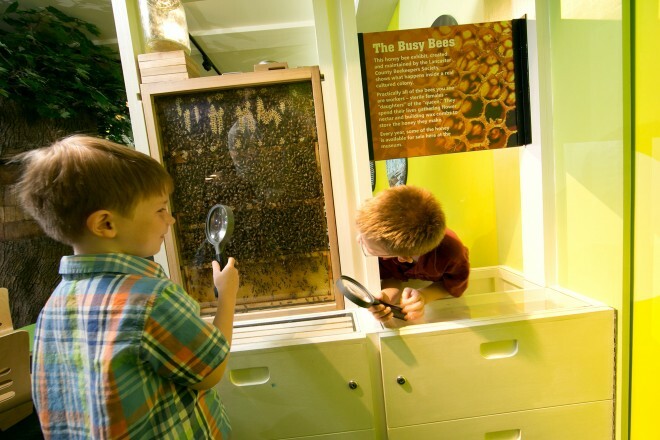 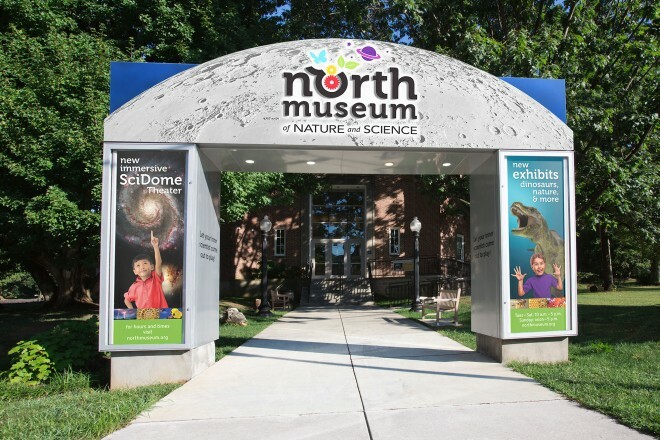 Exhibits include a display of artifacts from the museum’s extensive collection, large-scale crawl-through scenic elements, as well as live honeybees, lizards, and other critters.